A secondhand clothing store in Yomitan. 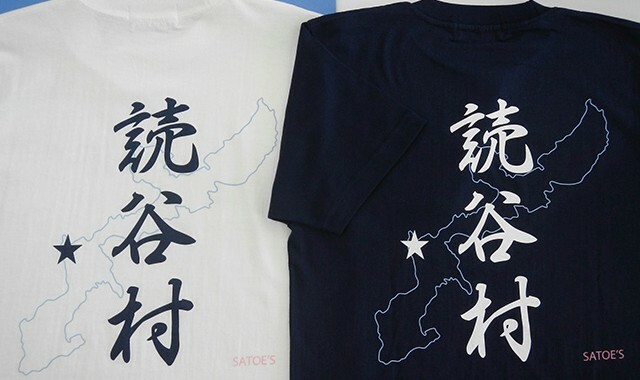 They also have original Yomitan T-shirts and handmade dresses for sale. 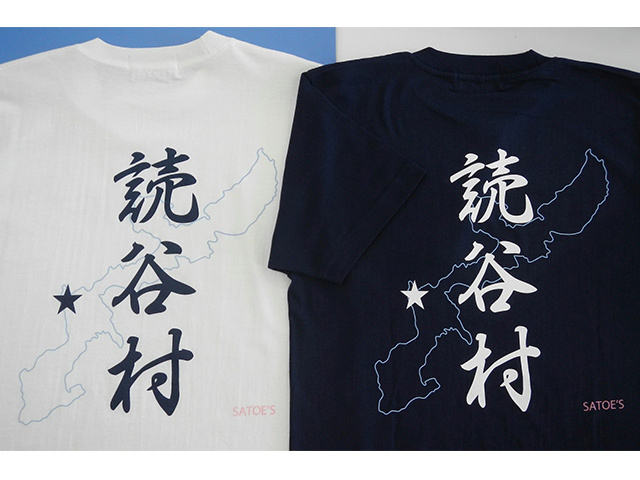 Their Yomitan T-shirts are extremely popular among customers from overseas. They make great mementos and souvenirs for your visit to Yomitan!